Never underestimate the power of a good book ! People and whole countries have been changed by a single book, or bunch of them. Support your local book stores, or anyone selling GOOD books. Sure, there’s a lot of junk books, but also loads of excellent ones. 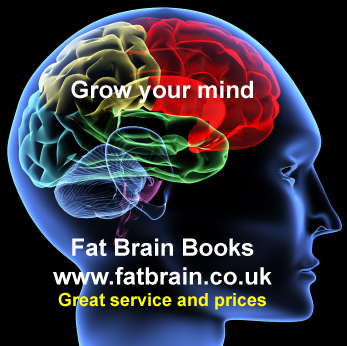 Old, new, in or out of print… books can make you wiser, help your health, improve relationships, and much more. Books never need batteries, will survive any power outage, and many new “books” go right to digital, so there’s nothing to have and hold. You only buy rights to use it. With real books, nobody can keep track of what you are reading. Your reading habits can become totally transparent if you always read “in the cloud”. SOMEONE keeps track of that info, even what page you are on. weird. So buy good used books, and keep them aside. If electronics fail, there’s always a hard copy. Some really important books are getting harder and harder to find. In those cases, a digital book may be the only copy you’ll be able to buy, so do that and save it somewhere really secure. Great service and selection. They buy a million titles. Go to their site to see if you have any books they need. You can also buy books of course. Video, how to find good books to sell to them. Oh yeah, they sell books, of course. Great service, fast shipping. 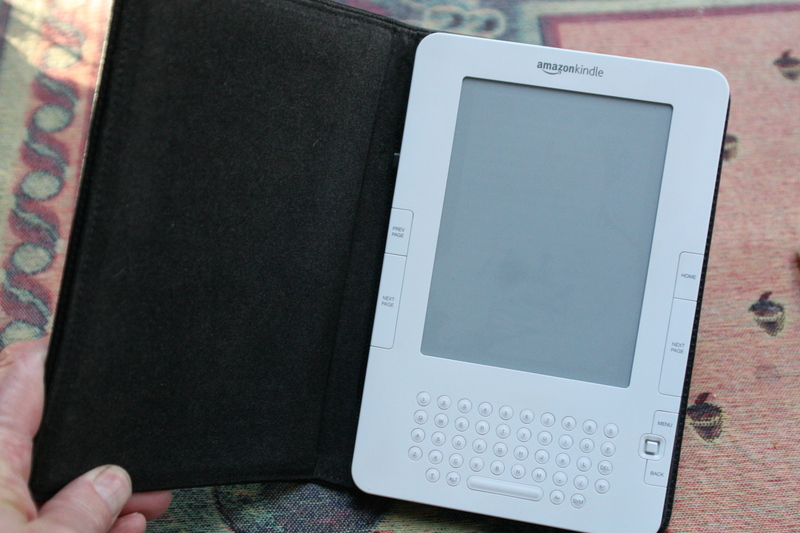 Books – amazing devices last a long time ! By beststuff | 2010/03/17 20:18 Posted in Books, DVD's Media | Comments Off on Books – amazing devices last a long time ! How can you go wrong ? Just get good ones. A good book could help you make money, save money, start a career, inspire you, and countless other things. You can get used ones, too, that have the same value at a lower cost. Try TextbooksRus.com ( NOT just textbooks ) They have all kinds of books. They also buy your used books. TextbooksRus is located in Ohio, but has a huge inventory and will ship books anywhere. They also have a United Kingdom operation, selling to Europe, and also buying books from customers. TextbooksRus also sells vast numbers of college textbooks, too.